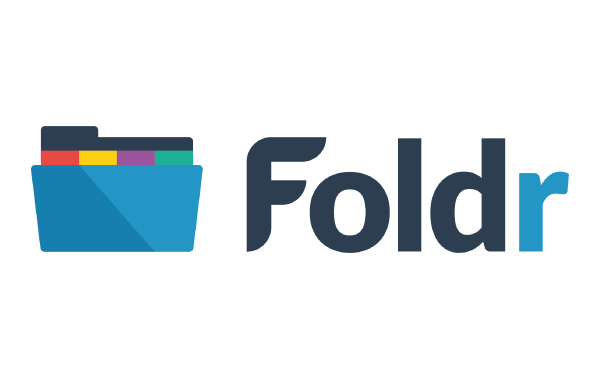 Select Technology Ltd (Selectec), an award-winning software developer and distributor, have announced that they will be distributing Foldr, a hybrid cloud application developed by Minnow IT, that allows unified access to files and folders whether on-premise or in the cloud. Selectec will be promoting the product throughout Europe, Middle East and Africa (EMEA). Foldr allows users to create, edit and share documents using different platforms including On-Premise storage, Microsoft Office, Google G Suite, Dropbox, Office Online and more, through one single interface. It’s possible, for example, to create a document on a tablet, edit it using a smartphone and share it from a PC. 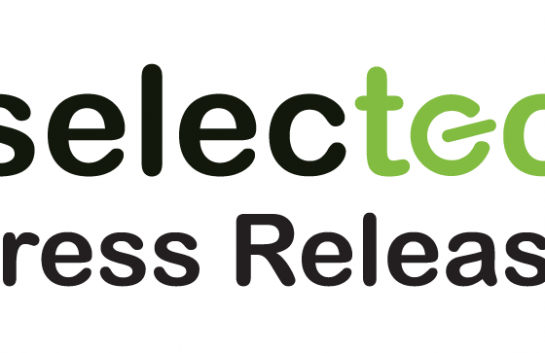 The agreement, which was brokered by Paul Weston, Managing Director at Selectec, adds further value to Selectec’s established partner channel and also opens exciting new avenues with ICT service providers. In today’s evolving market, solutions such as Foldr allow channel partners to both enhance existing relationships and win new business. The way people work has evolved dramatically over the past few years especially with the high adoption rate of Cloud services and advent of Bring Your Own Device (BYOD). Foldr integrates multiple platforms into a single application which allows people in the same office or across multiple locations to work more efficiently. 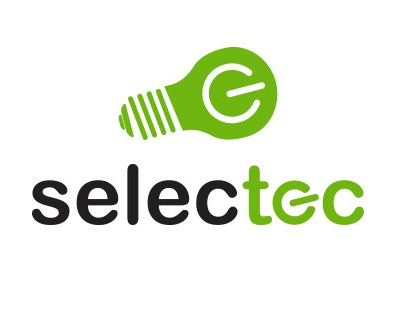 Selectec was founded in 1981 as a specialist hardware design company. A book copier design project for The British Library introduced the company to the copier/printer industry. As the industry became more solutions-oriented, Selectec shifted its focus from hardware to software. 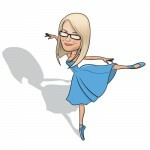 The company now distributes its own and high-quality third-party software to channel partners throughout the world. In April 2017, Selectec made it into the first edition of the FT1000, the list of Europe’s Fastest Growing Companies, compiled by the Financial Times and Statista. Minnow IT was founded in 2012, concentrating their efforts to produce and evolve the Foldr platform. November 2016 saw the release of Foldr V4, the latest platform from which many additional features have grown from. A large part of the features incorporated are customer-driven functionality requests and as such, ensures the system combines the wants and needs from the target customer base.